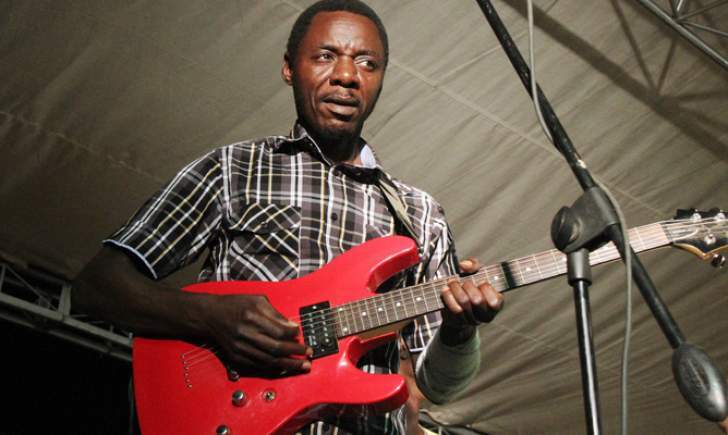 The Sungura King, Alick Macheso finally addressed claims that he uses juju when playing his guitar. He was performing at the Las Vegas club in Harare on Sunday when his trusted chanter Jonasi Kasamba asked him to clear the air regarding the juju claims. "Baba Shero vazhinji vanoti munoshandisa mushonga pakuridza gitare taurirai Harare mudhara kuti munozvifambisa sei!" shouted Kasamba. Macheso who can play his guitar with anything at his disposal including bottles, cloths and any part of his body laughed before attributing everything to God. "Joe hapana mushonga apa ndezve denga. We lead others follow. This is a talent from God," smiled Macheso. During the show, several job seekers were given a chance to showcase their talent before Macheso asked the crowd if a dancer identified as Prince was good enough to join his band and the crowd bellowed in agreement.